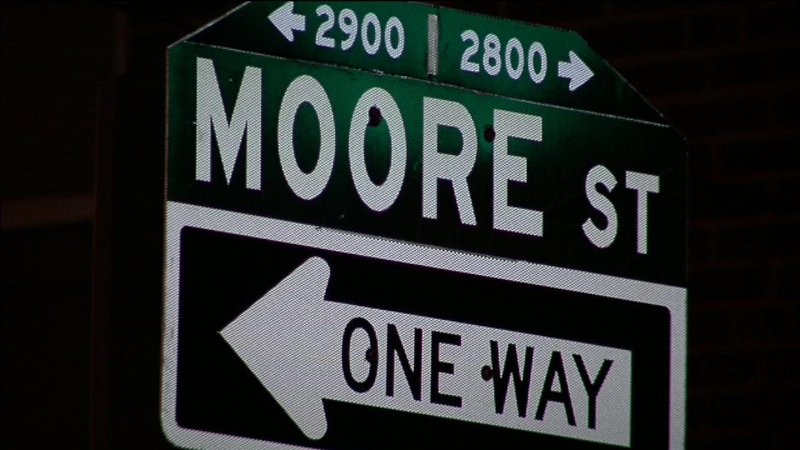 May 16, 2016: Police say a teenage boy was shot multiple times on Moore Street near South Hollywood Street in South Philadelphia. 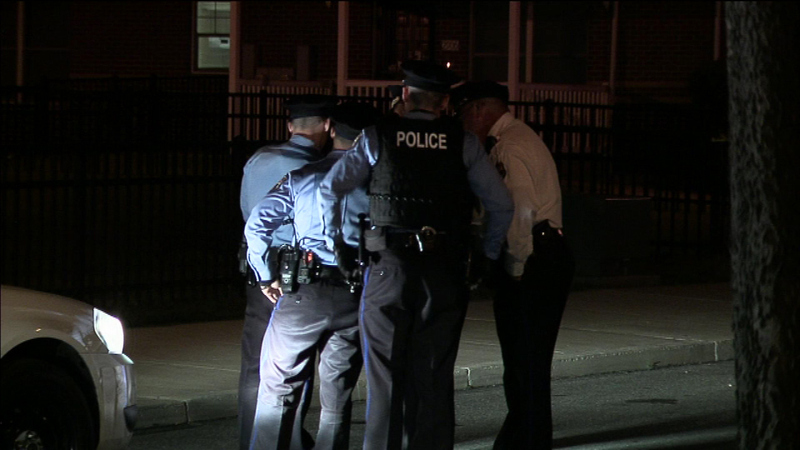 SOUTH PHILADELPHIA (WPVI) -- Police say a teenage boy is in critical condition after being shot 10 times in a drive-by shooting in South Philadelphia. 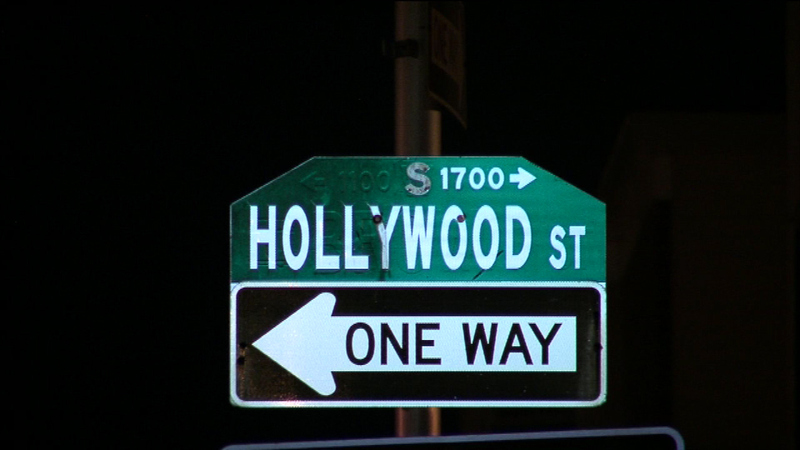 It happened before 12 a.m. Monday on Moore Street near South Hollywood Street. 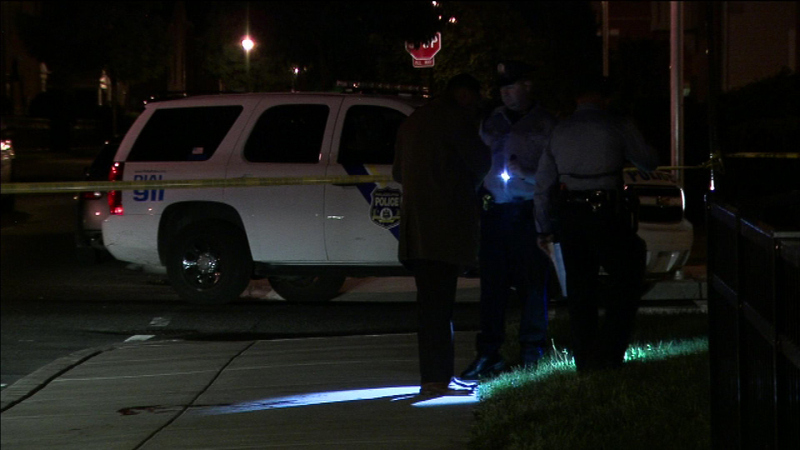 Officers arrived to find the 17-year-old boy shot multiple times. 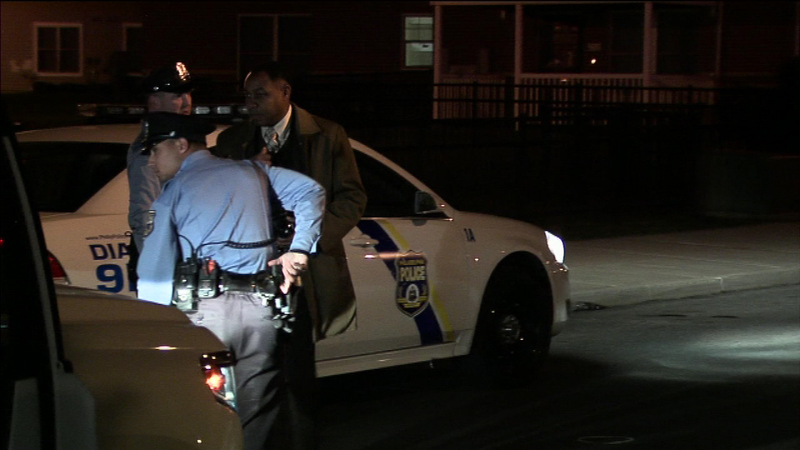 They put him a police cruiser and took him to Penn Presbyterian Medical Center, where he remains in critical condition. 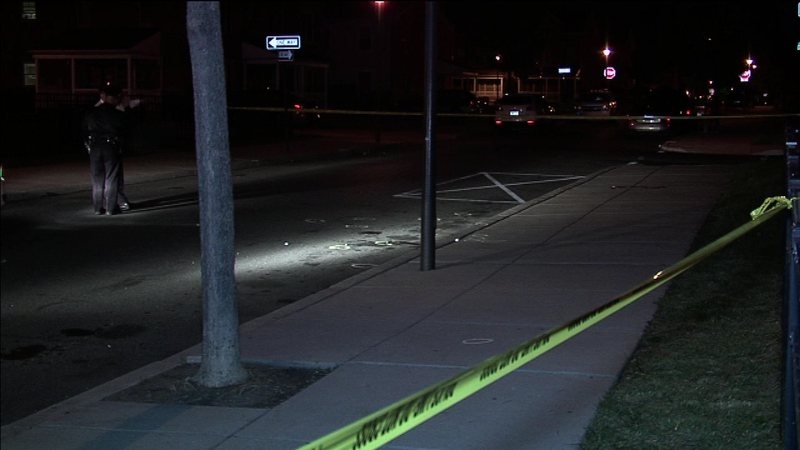 Witnesses told police they say a dark-color vehicle fleeing the scene after the gunfire erupted. 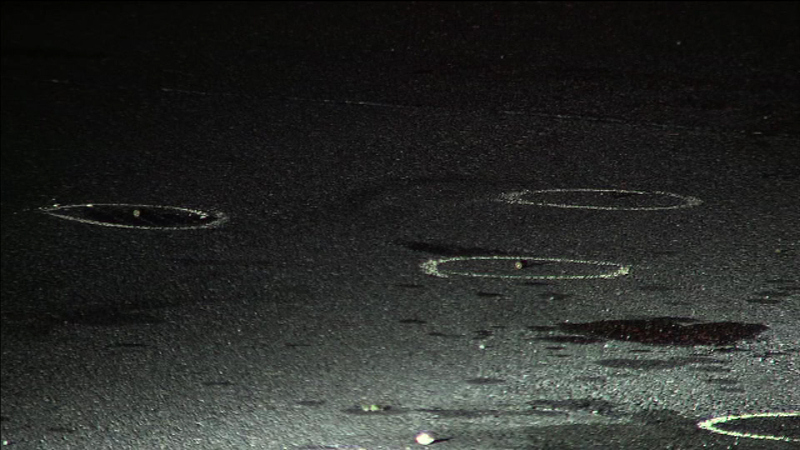 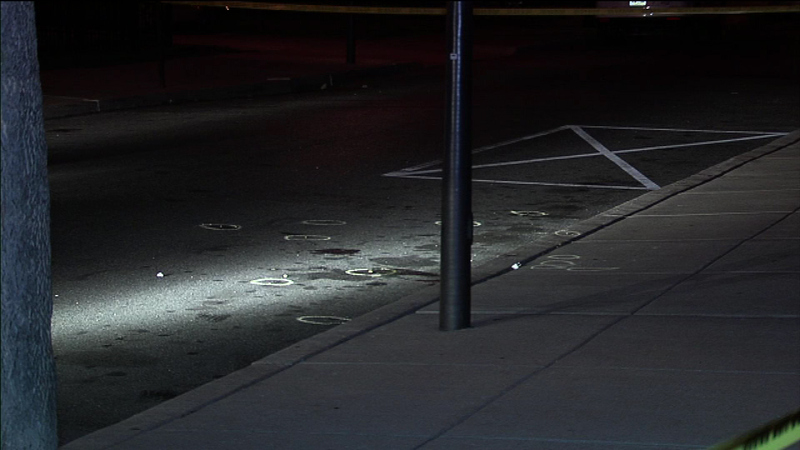 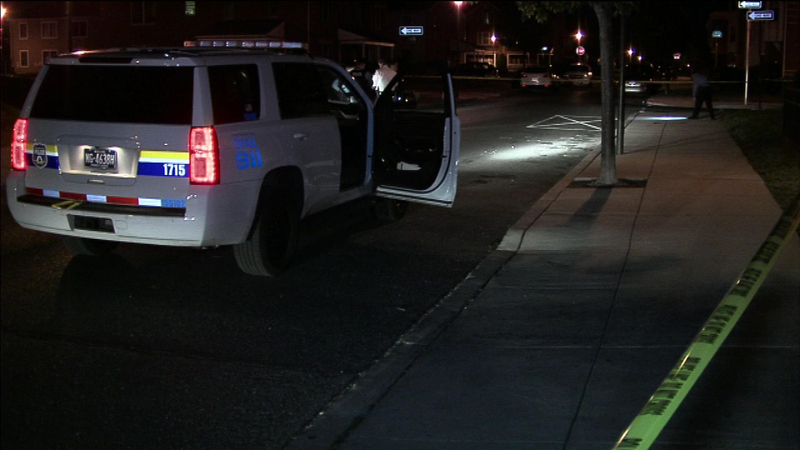 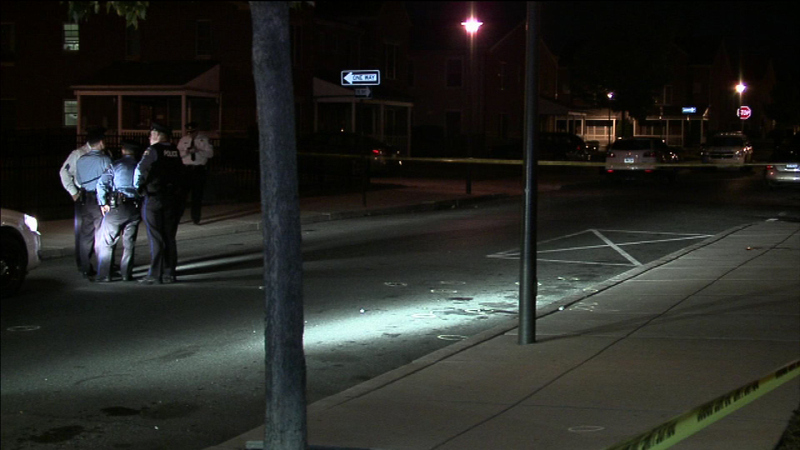 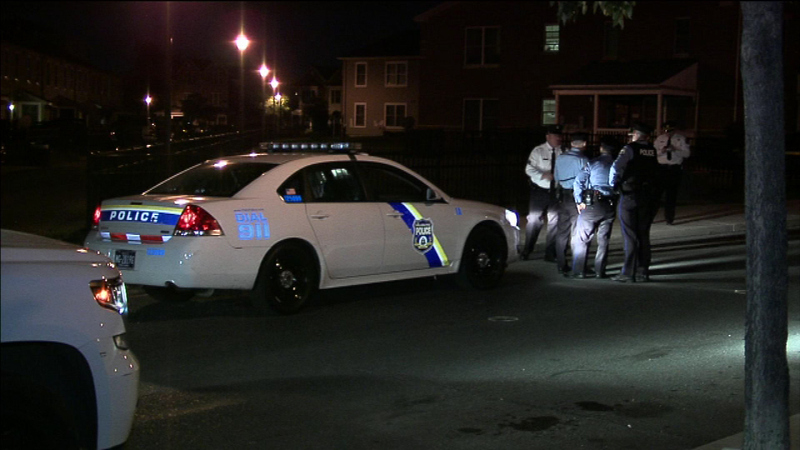 A teenage boy was in critical condition after being hit mulitple times in a drive-by shooting in South Philadelphia. 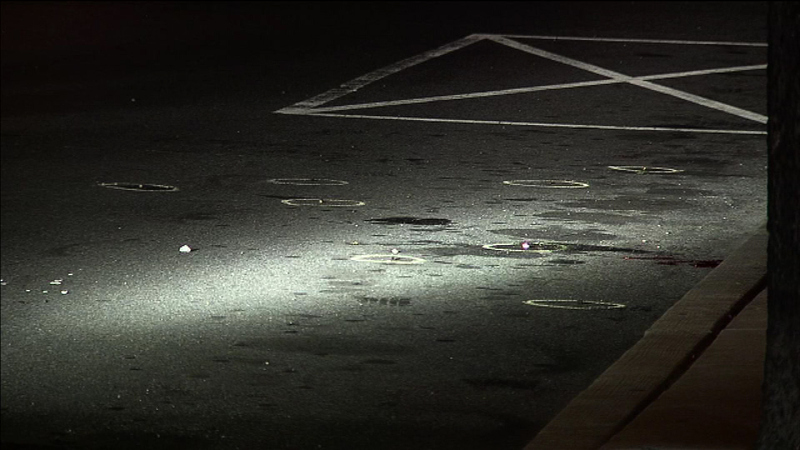 Investigators are checking for surveillance video that may have captured the incident.